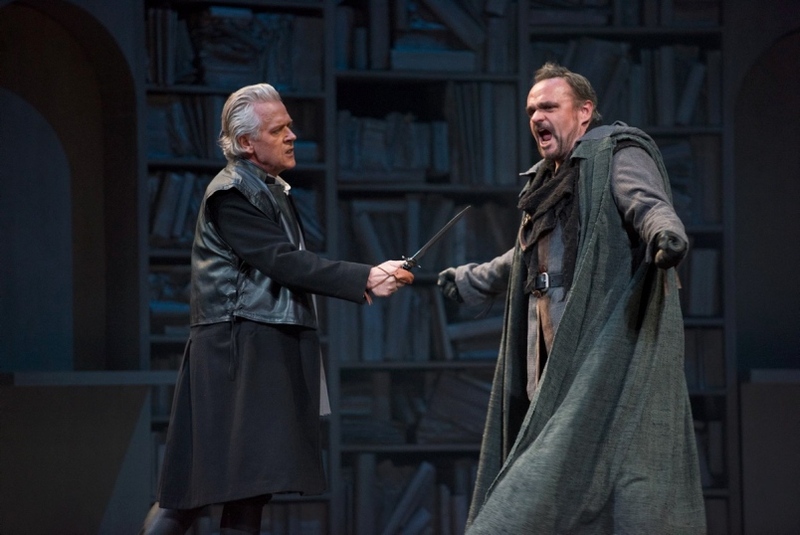 Todd Thomas and Phillip Ens in the Pacific Opera Victoria production of Simon Boccanegra. Photograph By David Cooper. Todd’s becoming a fan favorite at Pacific Opera Victoria. 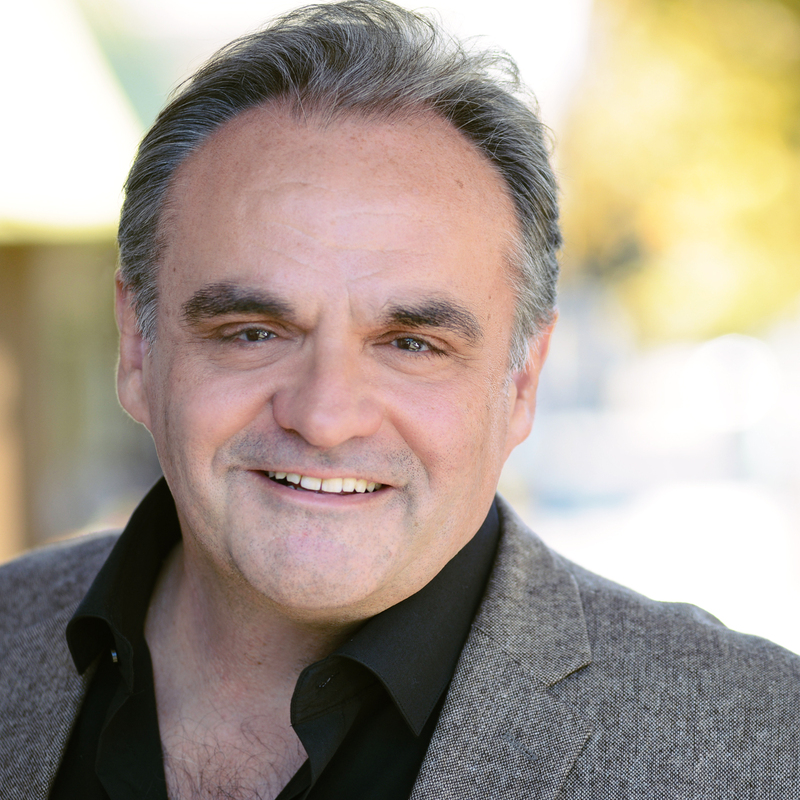 This year Todd is performing in the title role for Verdi’s Simon Boccanegra. Read the interview with Times Colonist and get a behind the scenes and personal look on Todd’s performances with Pacific Opera Victoria.